SPARC leads the European Space Agency project “Data Exploitation of new GALILEO Environmental Monitoring Units (EMUs)”. The project is implemented in collaboration with Surrey University (UK) and DH Consultancy (Belgium). 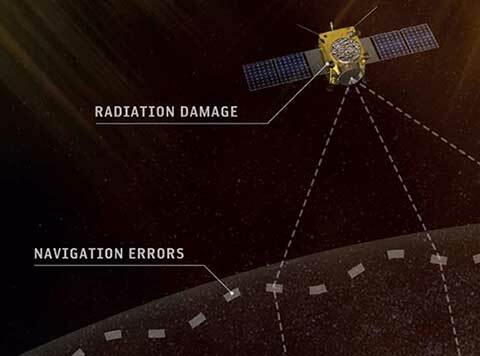 The main task of the project is the data analysis of EMUs particle radiation measurements and the development of a model to characterize the radiation environment of EU GALILEO spacecraft.